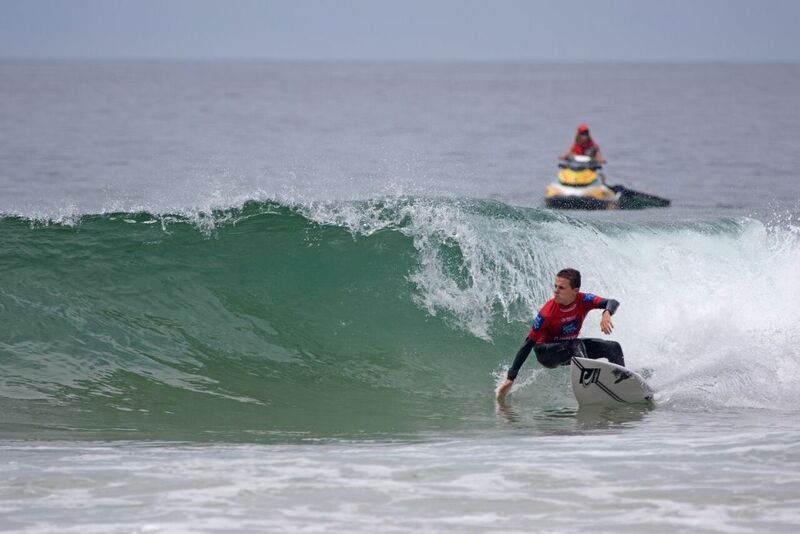 A strong Woolworths Australian Junior Surfing Team has been selected following six new Australian champions crowned on the final day of competition at the Surf Dive N Ski (SDS) Australian Junior Surfing Titles at Culburra. The SDS Australian Junior Surfing Titles determine the selection of the positions on the Woolworths Australian Junior Surfing Team. A 12-strong team will contest the International Surfing Association (ISA) World Junior Championship in 2018 with the ISA still to confirm the location. The titles will attract more than 300 of the world’s best junior surfers and this is a significant event on the international stage for our athletes. At this year’s ISA World Junior Surfing Championships the Woolworths Australian Junior Surfing Team finished fourth in Japan, and it is a highly competitive event. Surfing Australia's National High-Performance Director Kim Crane said “Unfortunately due to stormy weather at the conclusion of the SDS Australian Junior Surfing Titles, we didn’t get to announce athletes who qualified for selection in the Woolworths Australian Junior Surfing Team as a result of their outstanding performance. We congratulate them now, as we understand how much hard work, commitment, resilience and passion has gone into this result. We also acknowledge the States, the Coaches, the Parents and Support Crews who work so hard to ensure our athletes have the opportunity to be the best they can be. As soon as we know the location of the ISA World Junior Championship, we will distribute an invitation to accept a position on the team and also confirm details of a preparation camp." Arch Whiteman - Photo by Ethan Smith / Surfing NSW. Tru Starling - Photos by Ethan Smith / Surfing NSW.